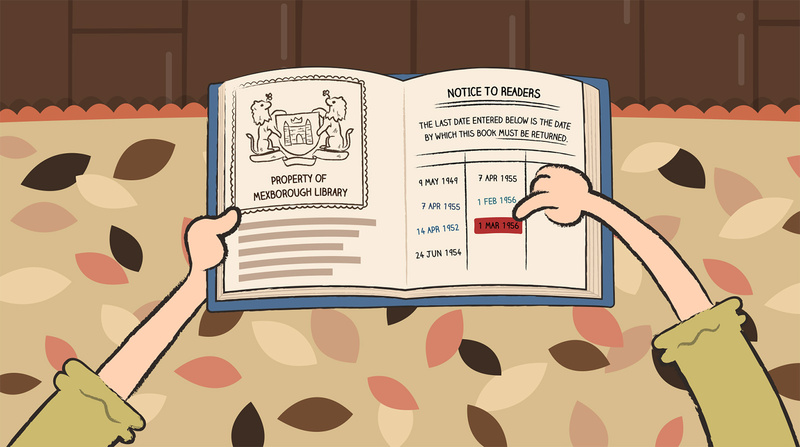 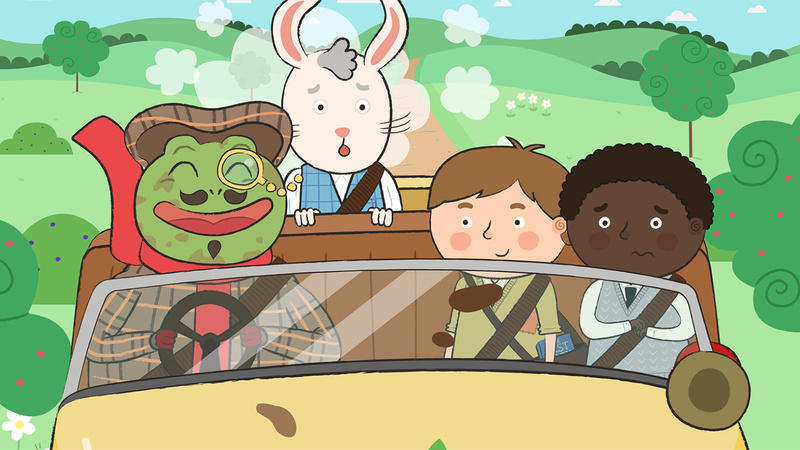 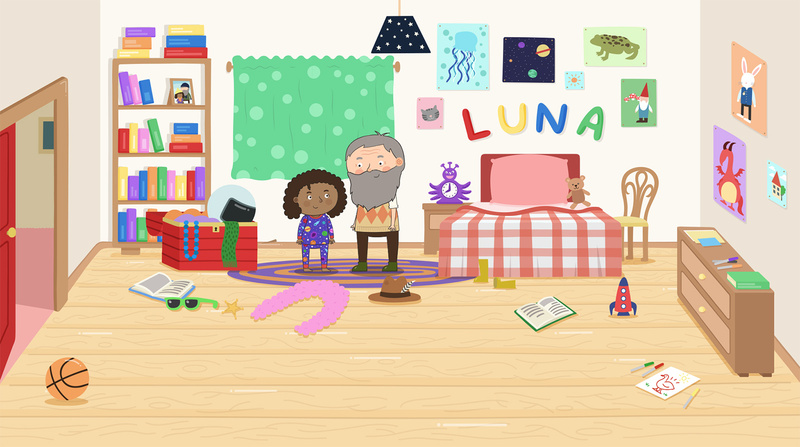 Over the years we have been fortunate to animate over 20 stories within the CBeebies Storytime app, so we were excited when we were asked to develop an art style and fully illustrate and animate a story for World Book Day, featuring the legendary vocal talents of Brian Blessed. 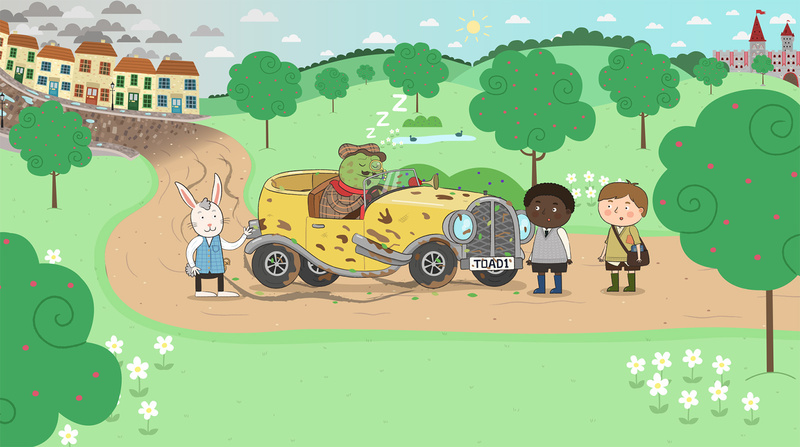 Set in a dreamy fictional world, we created a core set of characters that included a dragon, Toad from Toad Hall and the White Rabbit from Alice in Wonderland. 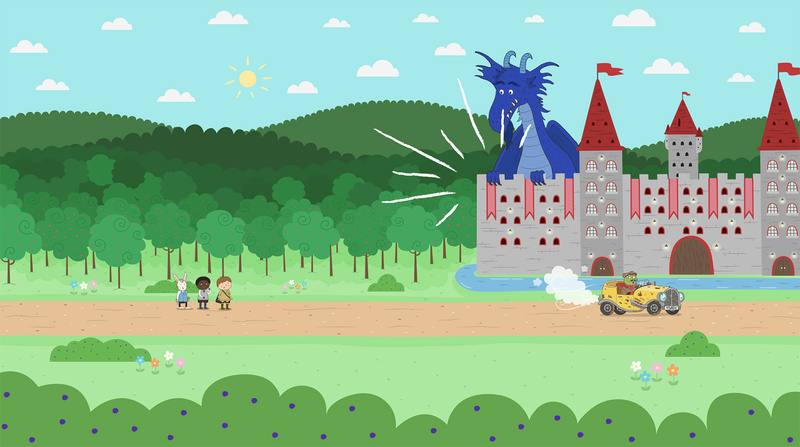 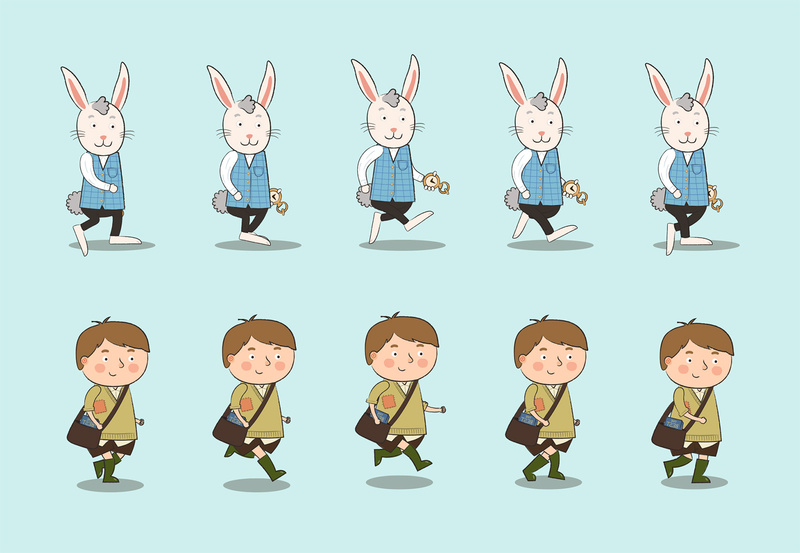 The idea of the Storytime app is to encourage children to read by making the stories engaging and exciting, so a bit part of that is adding animation and interactivity to each page of a story. 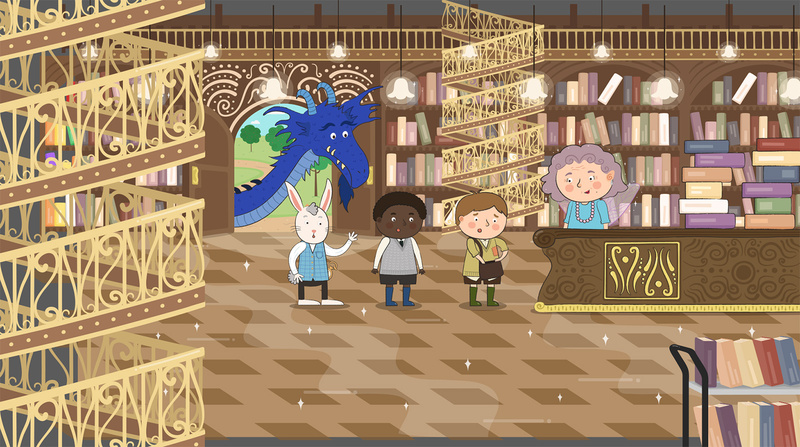 This story was no different and we allow children to tuck the main character in to bed, turn back time, jump into puddles and ride on dragons!